Reach Agra in the evening. Check in at hotel and relax. Overnight at Agra. 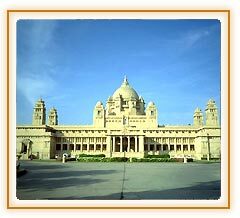 Visit the CITY PALACE AND FORT - On the banks of the Chambal river close to the Kota Barrage is the fort and the city palace complex, which houses the RAO MADHO SINGH MUSEUM containing the relics of the former rulers of Kota. Also visit the Govt. Museum and the famous gardens of Chambal and Chatter Bilas. In the afternoon, proceed to the SAM SAND DUNES for visiting the typical Rajasthani Desert Village. View the sunset from the dunes, as the sky is set on fire. Return to the village for dinner amidst Rajasthani musicians playing haunting tunes. Stay overnight at the SWISS TENT CAMP. Start for JHAMBA CAMPS through the desert in the jeeps. Reach in the afternoon and overnight on camp. Rao Bikaji, a descendant of Jodhaji - the founder of Jodhpur, founded this desert town in the North of the state in 1488. 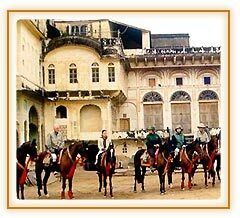 Visit the Junagarh Fort, constructed between 1588 and 1593 by Raja Jai Singh, a general in the Moghul Emperor Akbar's army. The city is also called the "Camel Country". Visit the camel-breeding farm - the only one in Asia. 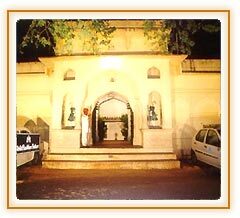 Visit the KARNI MATA TEMPLE. Proceed for the Dance of India Show in the evening at 1800 hr after checking out of the hotel. 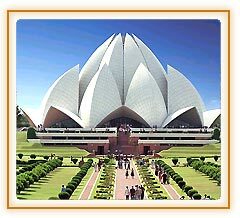 After the show you will have FAREWELL DINNER before reaching the airport for flight home with sweet memories of India.